Spencerport, NY (December 9, 2018) –A 52-year-old was killed in a pedestrian accident after being struck by an on-duty Greece Police Investigator at Trimmer Road last night. Detective Kevin Klump had been driving eastbound on West Ridge Road at the time. He claimed that the pedestrian had been wearing dark clothing and suddenly appeared in the eastbound lane. Klump struck her and then immediately pulled over and called out the incident. He then started life-saving procedures on the woman. EMS arrived but sadly pronounced the woman dead at the scene of the accident. Members of the Greece Police Department responded to the accident and are now conducting an investigation. The Monroe County Sheriff’s Office investigated the scene for almost five hours. Klump is cooperating with the investigation at this time and has been momentarily placed on administrative leave. 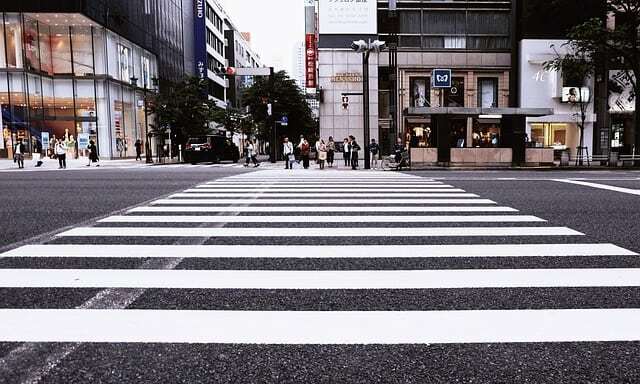 Pedestrian accidents might not happen as commonly as other motor vehicle-related accidents on New York roadways, but they are still more common than we would like to admit. Every year, hundreds of people will lose their lives and thousands more will be injured in these serious and life-changing accidents. We would like to extend our deepest condolences to the family and friends of the pedestrian who lost her life in this accident and hope that they will be able to find peace and comfort at this time. At Hach & Rose, our experienced wrongful death attorneys in New York have years of experience and stand by the sides of victims when they need it the most during these vulnerable times. If you have lost somebody close to you due to the negligence of a third party, you might be entitled to compensation for your various losses. You need the guidance of an experienced lawyer to fight for you and your rights at this time. Call a team you can rely on at 212-779-0057 for more information on how we can play a role in your case.